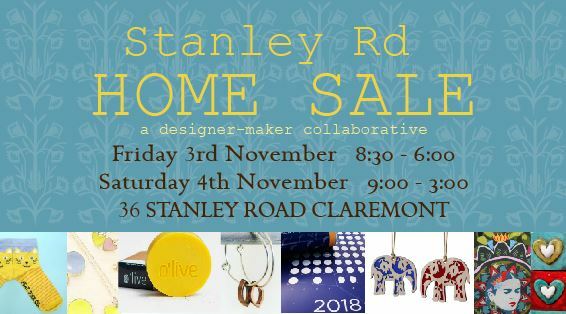 The Stanley Road Home Sale is an annual informal pop-up designer-maker collaborative featuring a number of local designer-makers and their creations. 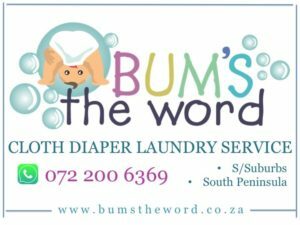 In 2017, the sale will be on Friday and Saturday (3 & 4 November 2017) at 36 Stanley Road, Claremont, Cape Town. 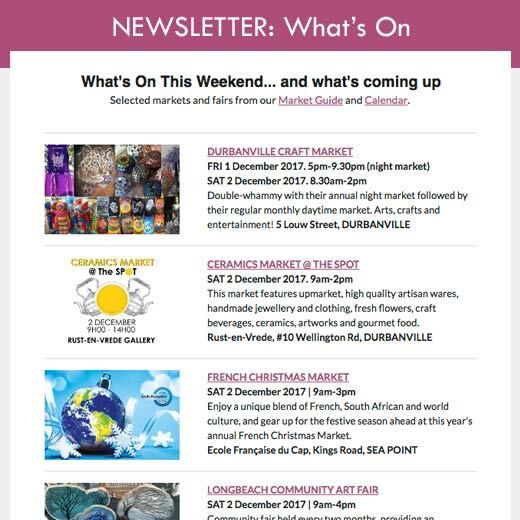 What you’ll find there: tableware, tote bags, stationery, candle holders, jewellery, verjuice, raw food pestos, printed pillows, clothing and much more.